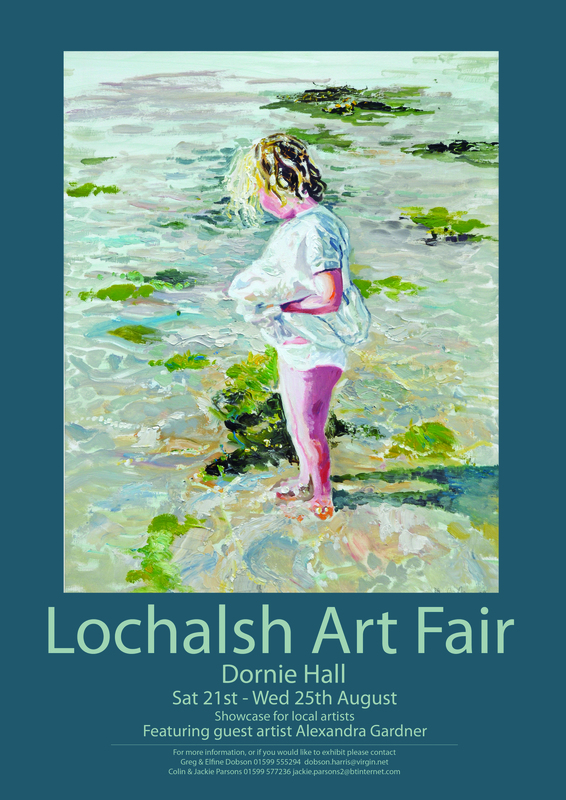 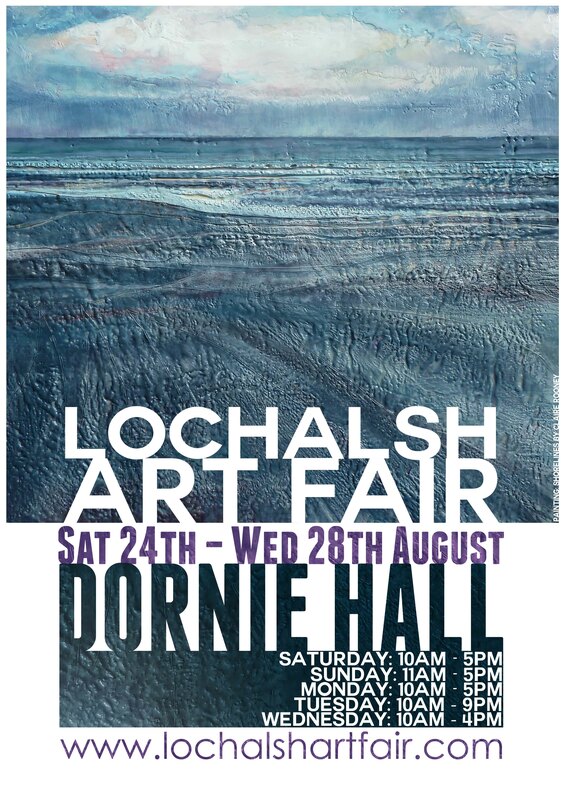 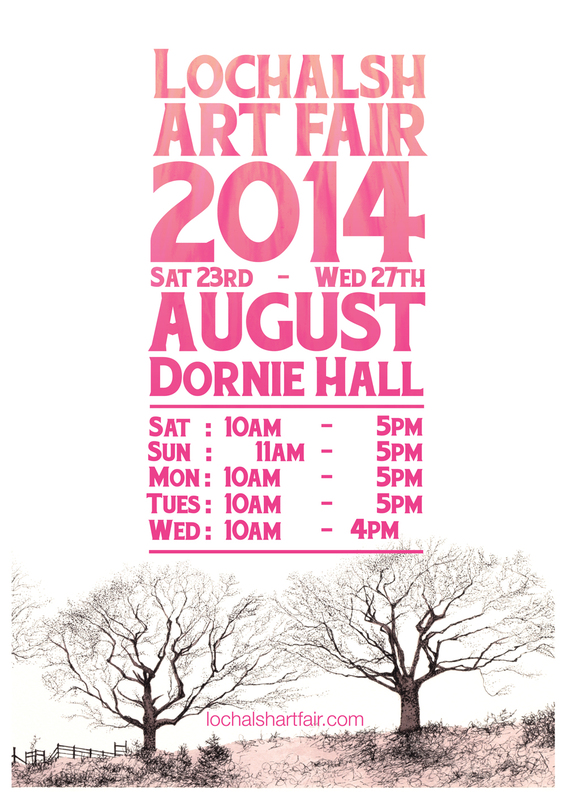 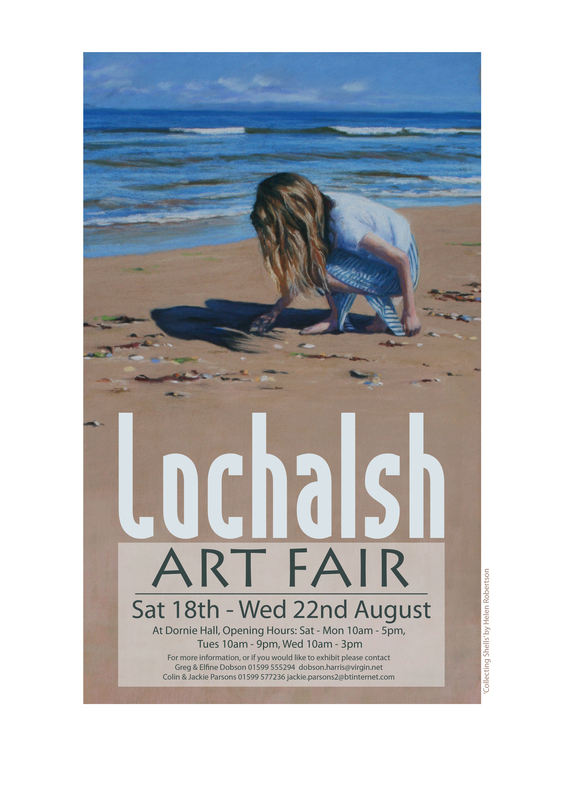 The Lochalsh Art Fair has been running every year since 2009, with between 110 and 150 paintings exhibited each year. 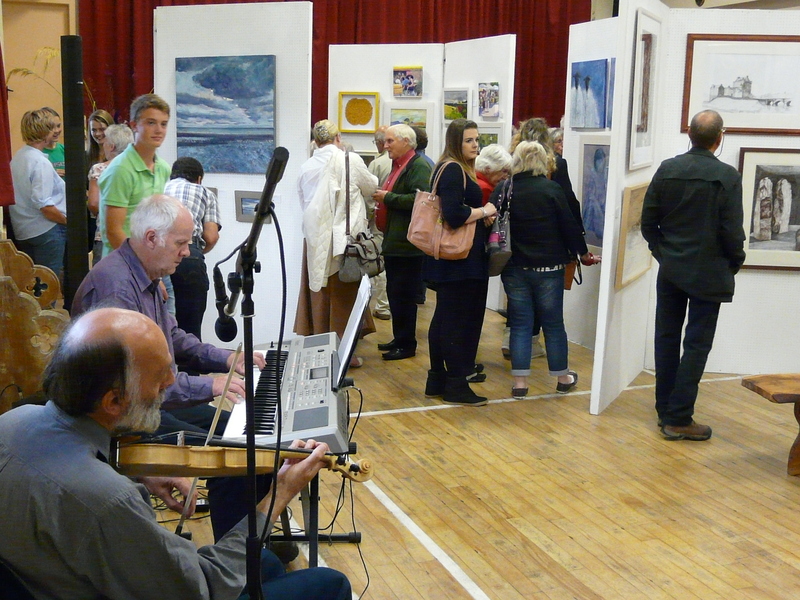 Since beginning the number of artists represented has varied between 34 and 64. 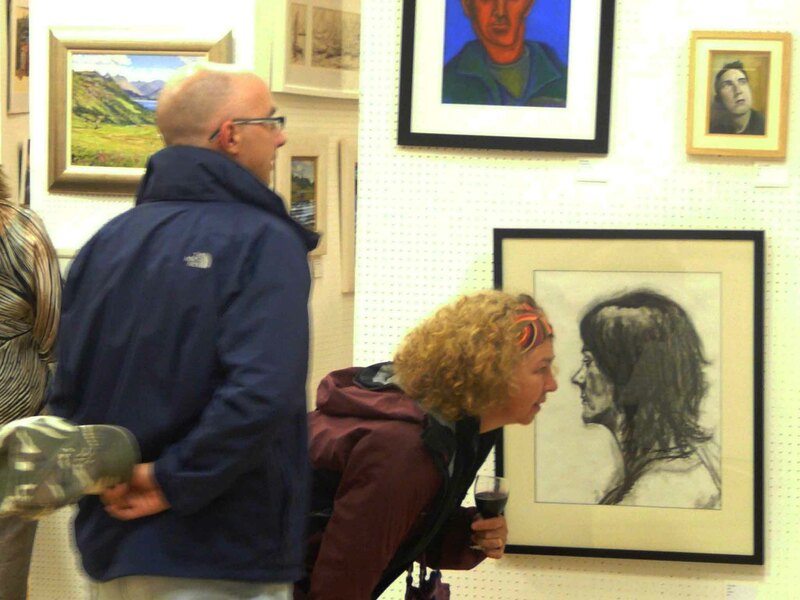 Visitor numbers are around 7-800 each year, and around 15-25% of paintings get sold. 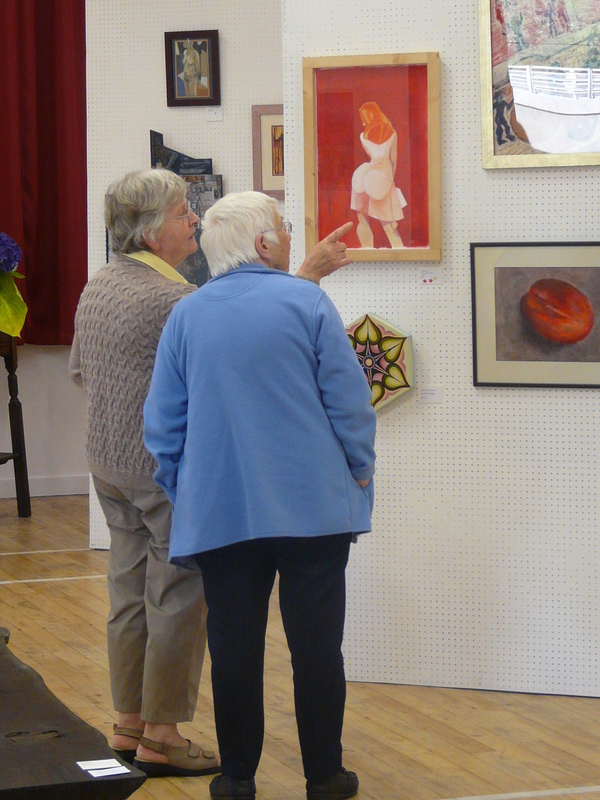 There’s always a very wide variety of styles, media and subject matter, and most of it at very reasonable prices. 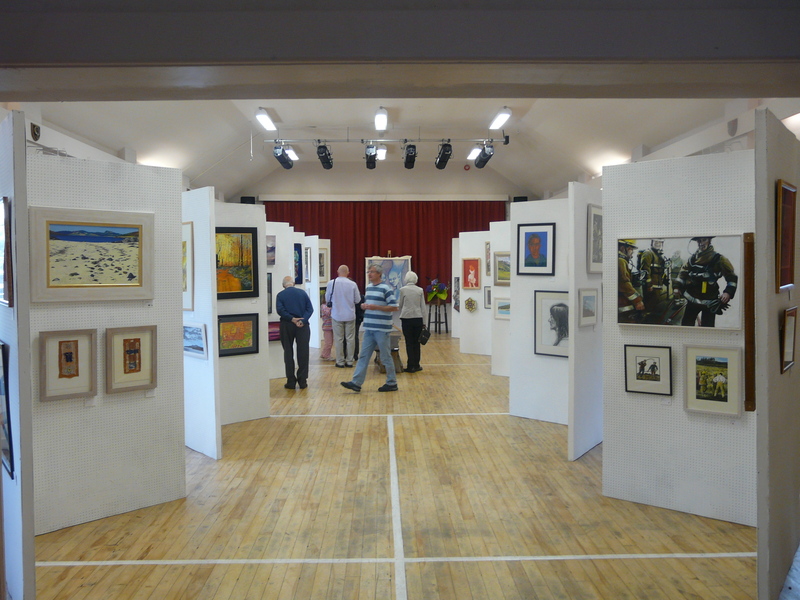 Of course its not just about selling pictures – it’s a chance for artists to get their work seen, a chance for some inspiration, and it’s a social event too. 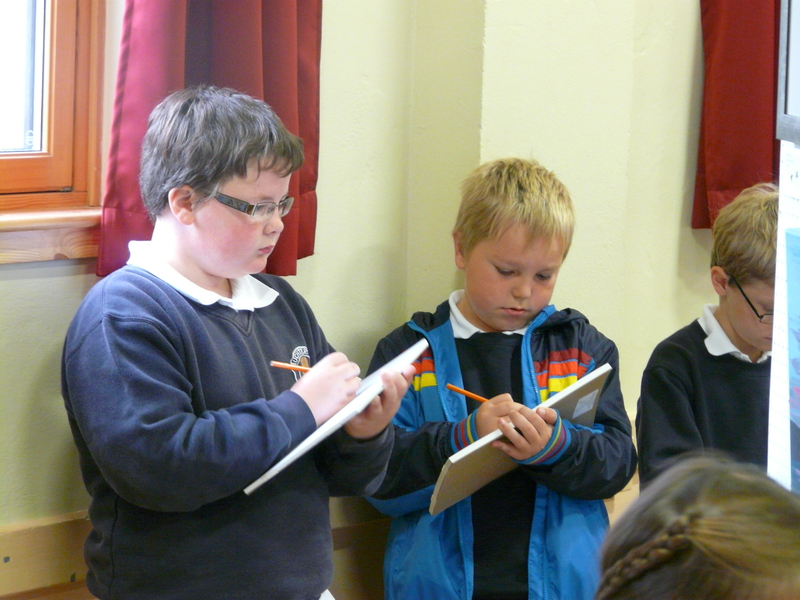 Education is important too, and the show is visited by a number of local school groups, and activities are provided for the young ones. 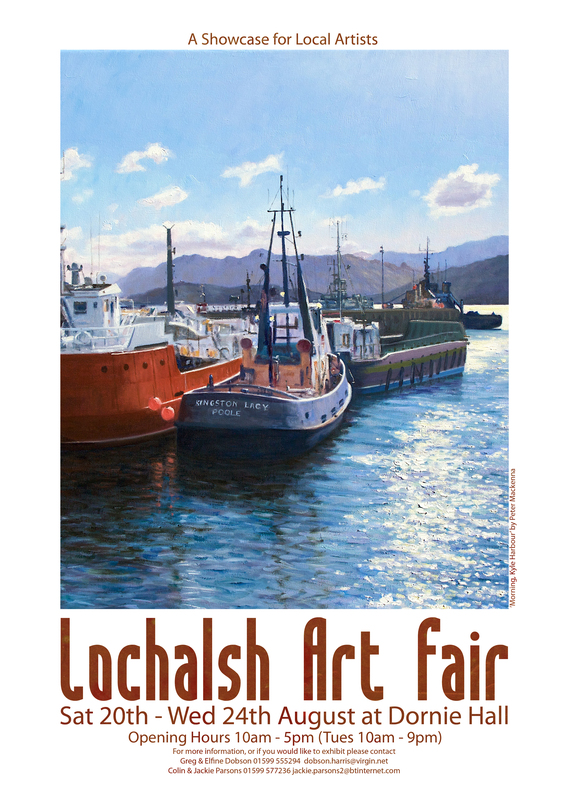 Each year we give out stars for people to vote for their favourite picture, and the winner is used on the following years poster. 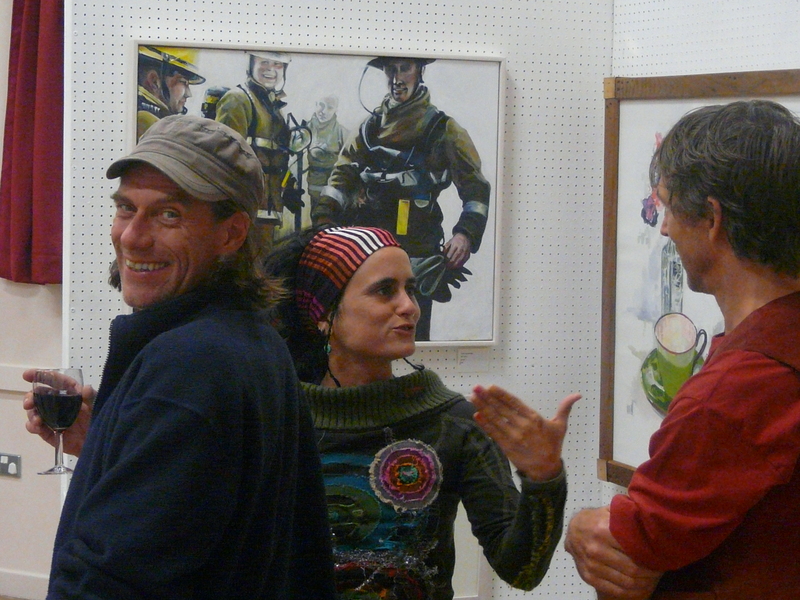 The two above used pictures by Helen Robertson (left) and Peter MacKenna (right). 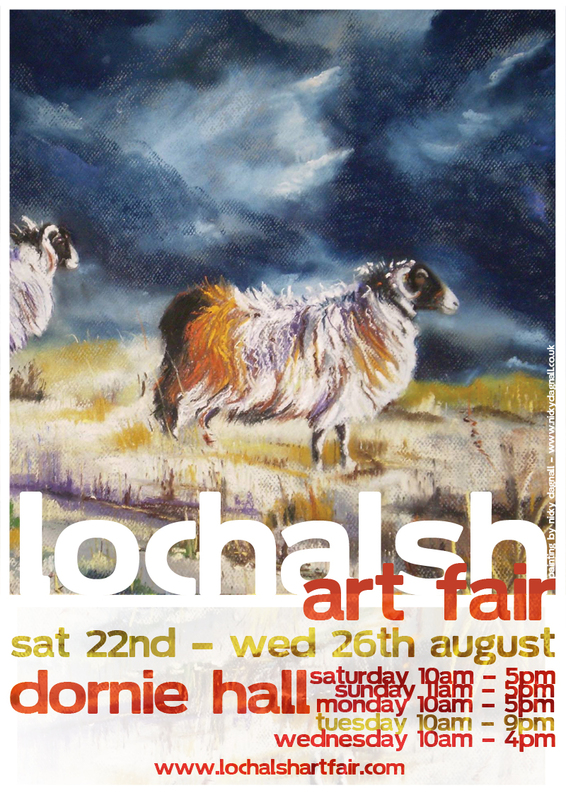 The first year’s poster (above left) was designed by Charlie Parsons, and other posters featured paintings by Greg Dobson (above right), and below, by Clare Rooney, Susanna Robson and Nicky Dagnall. 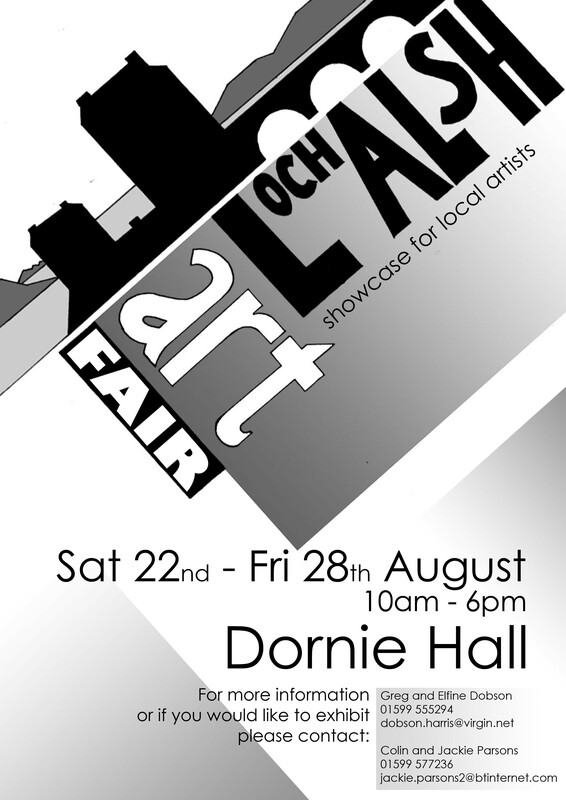 Graphics for all of them were done by Charlie Parsons.